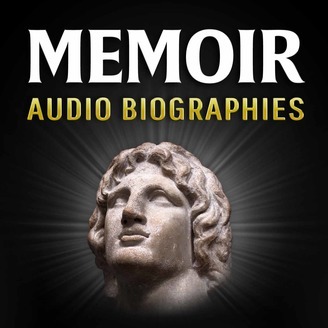 Memoir shares the audio biographies of the men and women who changed the world. Each episode will feature one person who impacted the world we live in today. 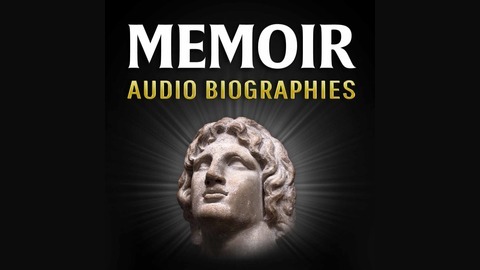 Visit Memoir.one for show notes, to sign up for our newsletter, and to vote for the next featured Memoir!